Drones are now recognized to provide excellent images. The proof of photographers and video professionals routinely use them in their work. The French company Drone Volt hopes to improve the graphical experience with drones and offers a two-headed model to capture videos in 3D. This was baptized Janus 360. No need to be a professional in the media to develop 3D scenes! Janus 360 is equipped with 10 cameras to obtain videos on different angles simultaneously. You have the ability to create virtual tours of your favorite places to revisit when you feel like it. You will not have to worry about the quality of images taken in flight. 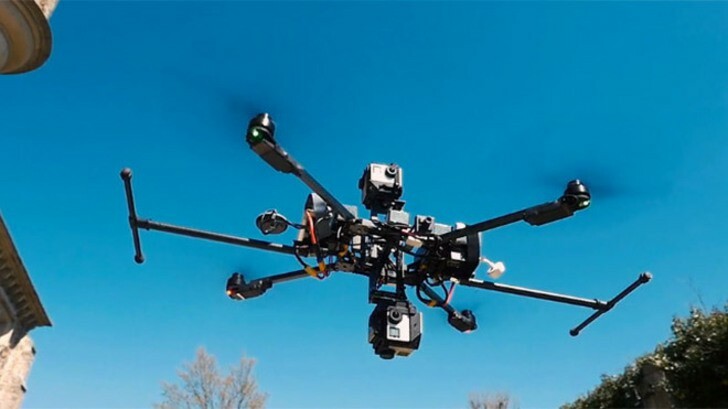 This drone is capable of capturing up to 30 high resolution images per second. And that’s not all, you can store up to 150 GB of images per flight on its memory card. Thanks to this drone, you can try to capture 360 ​​° without much difficulty. You can capture your exploits and produce new videos in HD (High Definition). 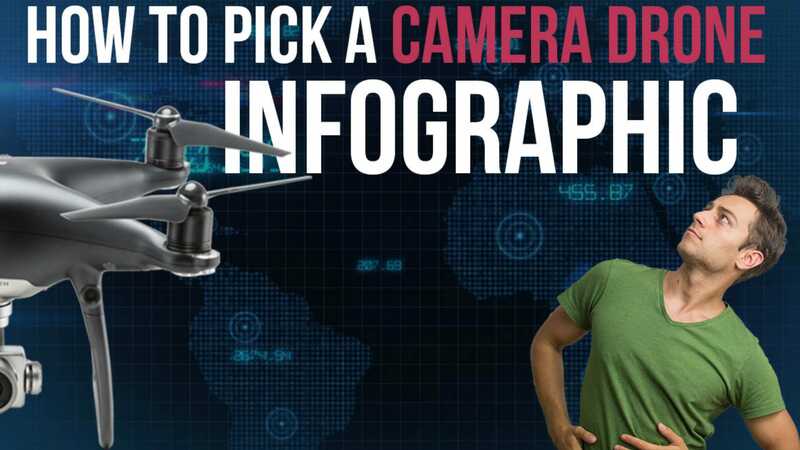 Depending on your preference, you can capture images in flight or on the ground. Good! 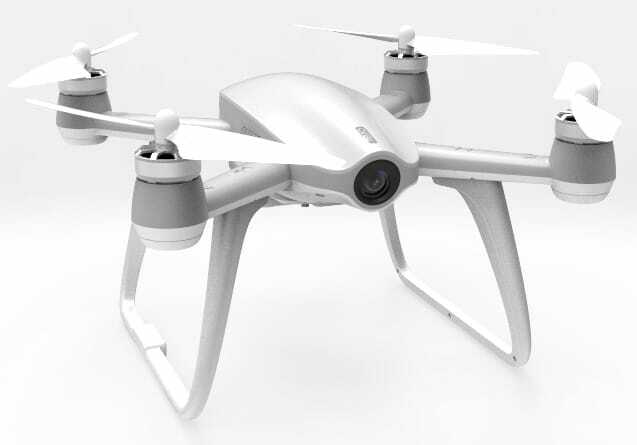 The small problem is that this little toy does not allow to capture videos feature films.The integrated battery that drone runs out after 15 minutes of flight time. Hopefully the designers of the device quickly bring an improvement on this point. Meanwhile, you can always assemble the captured videos using editing software to complete your masterpiece. You already want one? Wait a few months! And yes, the official release of Janus 360 is still unknown to this day. Moreover, its price has not yet been published.